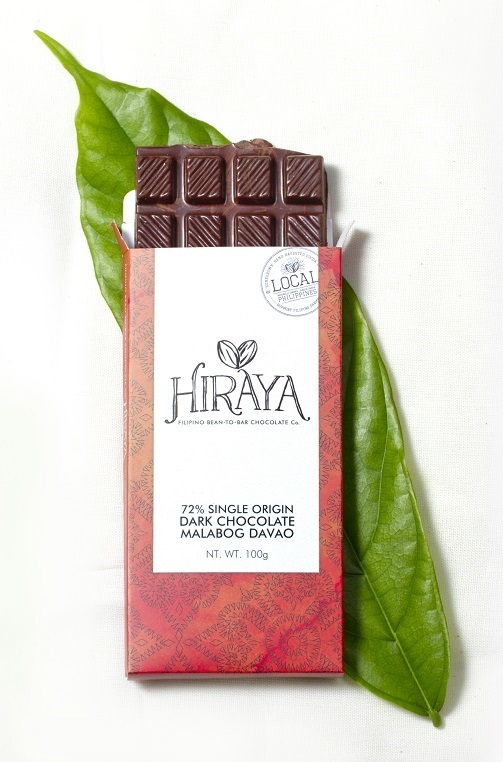 HIRAYA CHOCOLATES is a Filipino bean-to-bar chocolate company that is an advocate of fair, sustainable, and socially-conscious practices. Our name comes from the ancient Filipino phrase “Hiraya Manawari,” which is loosely translated as a deep and sincere wish for the desires of your (or someone's) heart to be granted. The word Hiraya in itself, means the “fruit of one’s hopes, dreams, and aspirations,” which we believe is a fitting name to such a wonderful product that brings joy to people, especially with all the love, care, and passion involved in creating it. 72% Single Origin Dark Chocolate Bar Malabog DavaoMade from Trinitario beans naturally grown by a cacao farmer community in Malabog Davao. 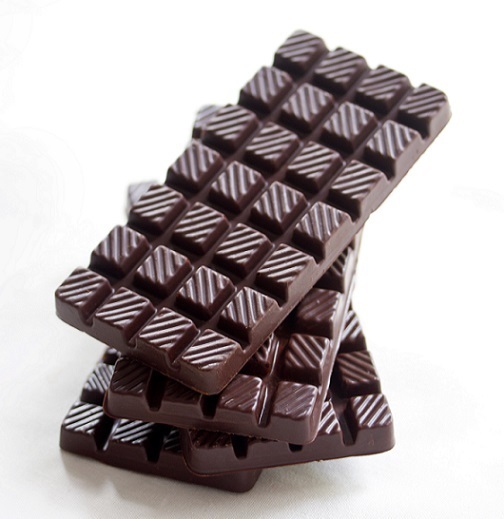 Naturally grown in the scenic highlands, this chocolate bar is characteristically fruity with just a slight hint of bitterness.